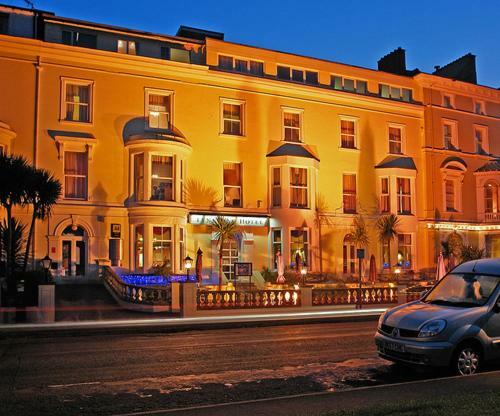 Imperial Hotel, Llandudno, Conwy County hotels with instant confirmed online booking. We have Hotels throughout Conwy County , Wales . Accommodation near all the attractions, places to see and things to do.......You are able to make an instant secure confirmed online booking. We also offer information on Airports, and travel and tourist information. 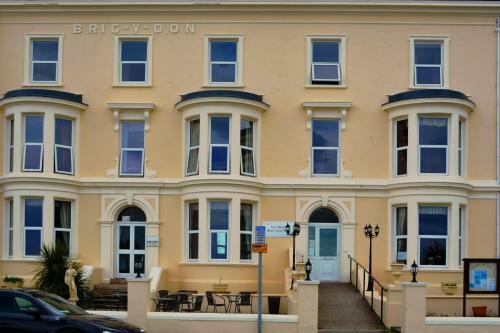 Situated on the promenade in the resort of Llandudno, this Victorian hotel is a 2-minute walk from the sea. It offers an award-winning restaurant, free Wi-Fi, and a leisure club. Free limited parking is available on site. 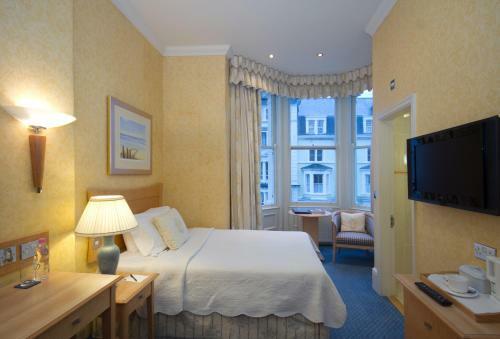 Many of the rooms at Imperial Hotel have views over Llandudno Bay, and each has its own bathroom. Other facilities include mineral water, tea and coffee supplies, bathrobes and slippers. The award-winning Chantrey’s Restaurant has an à la carte menu and The Terrace serves lunches and snacks throughout the day. A full English breakfast is available every morning. Guests can enjoy the hotel’s fitness centre, which includes a swimming pool, a gym, a steam room, a sauna and a spa bath. Children can use the swimming pool until 18:00 each day. 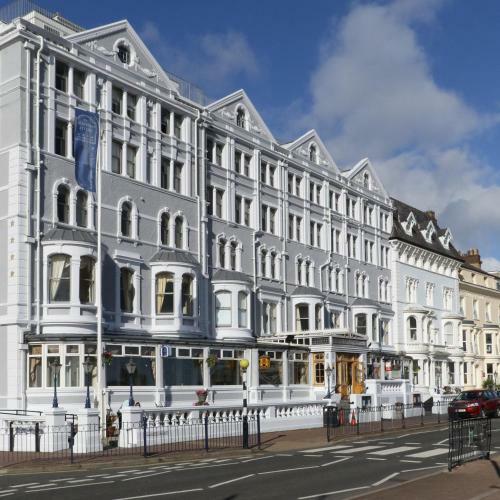 The Imperial Hotel is only a 2-minute walk from Llandudno town centre and Llandudno Rail Station. The picturesque Snowdonia National Park is a 45-minute drive away. The only animals the hotel accepts are guide dogs. There is some free parking available on site. However, this is on a first-come, first-served basis.